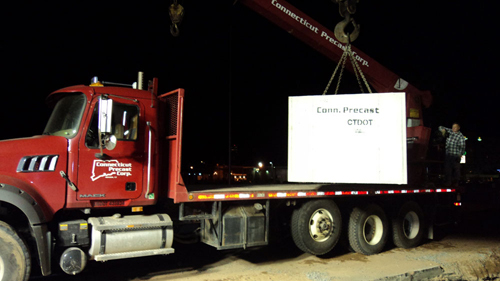 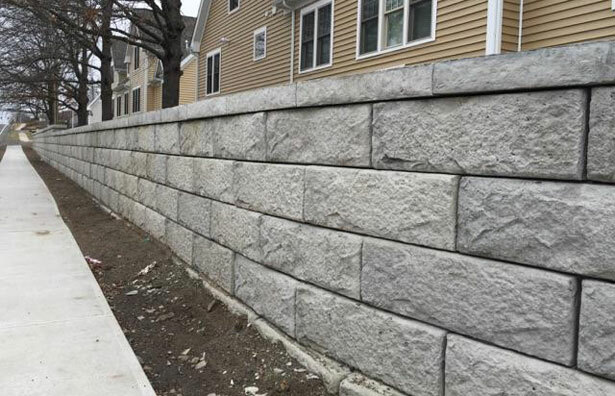 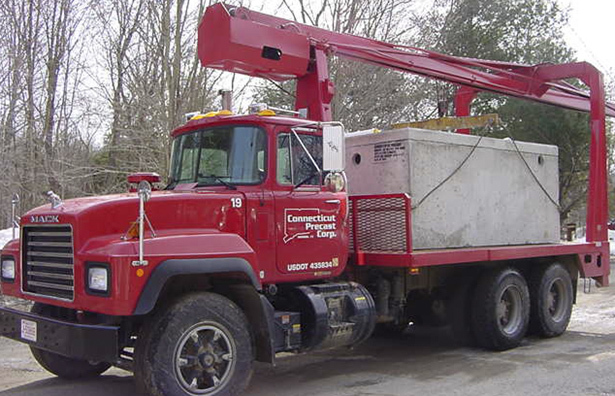 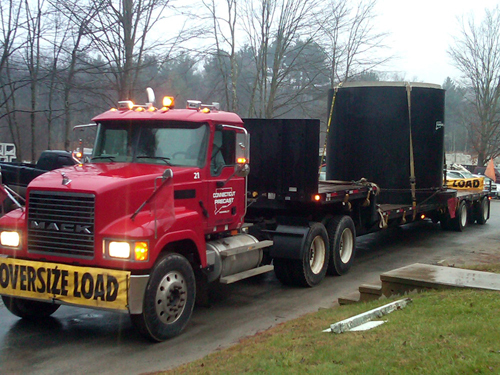 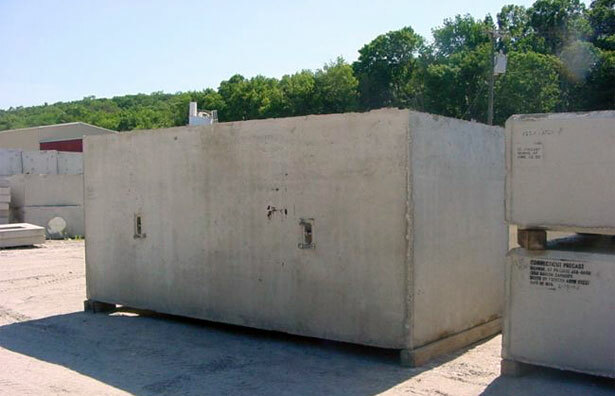 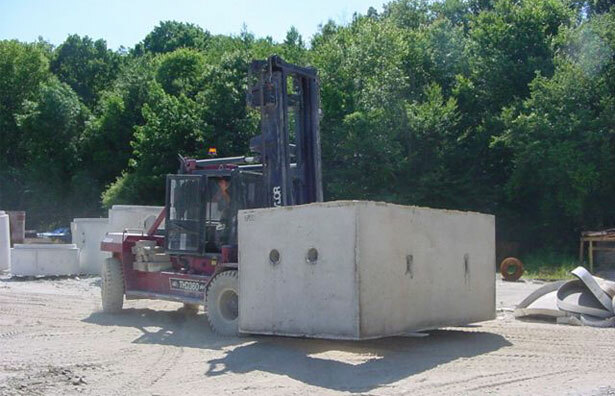 Connecticut Precast is your source for every type of sanitary and storm sewer manholes, box culverts, catch basins, pump/lift stations, septic tanks, exterior grease interceptors, water storage tanks, wet wells, electrical and communication vaults and many other products. 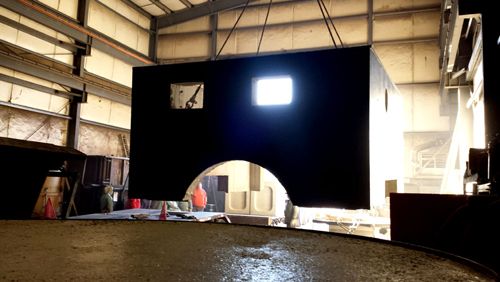 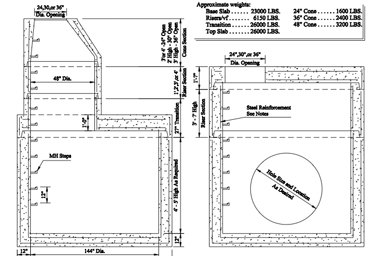 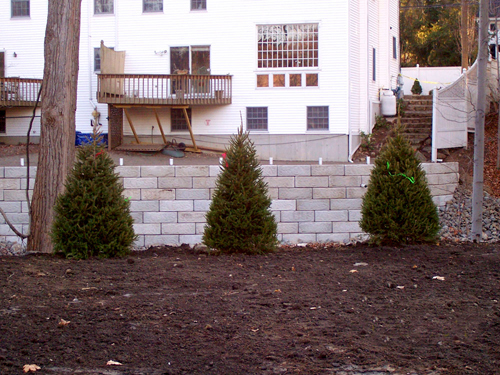 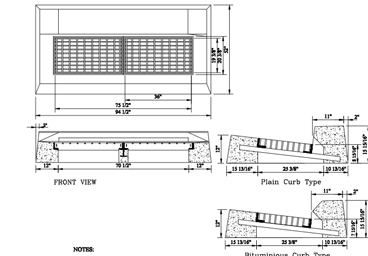 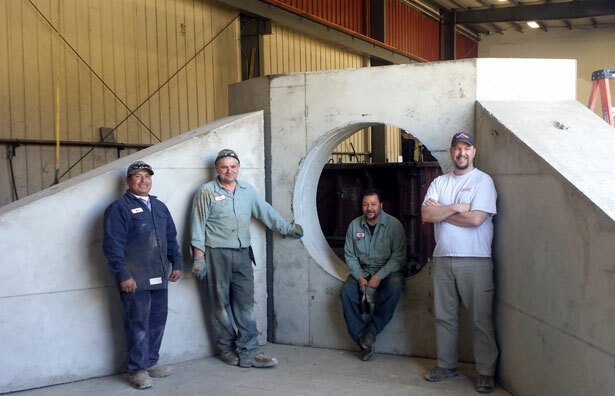 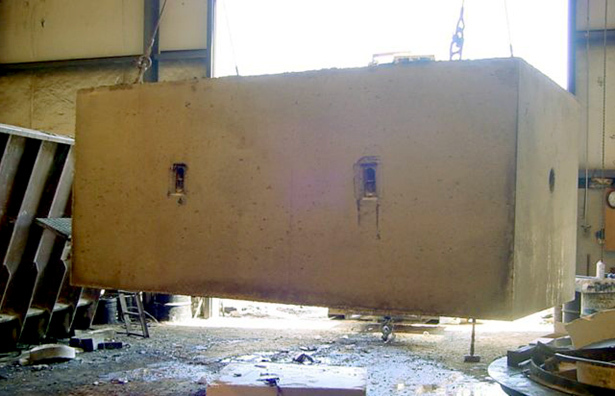 Precast's superior strength means that installation is often easier, quicker and less costly. 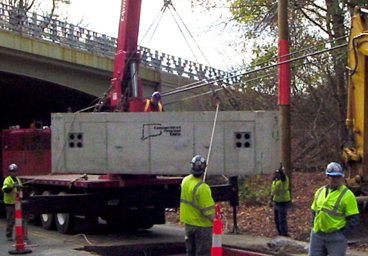 It also requires less ongoing maintenance and a reduced likelihood of future problems. 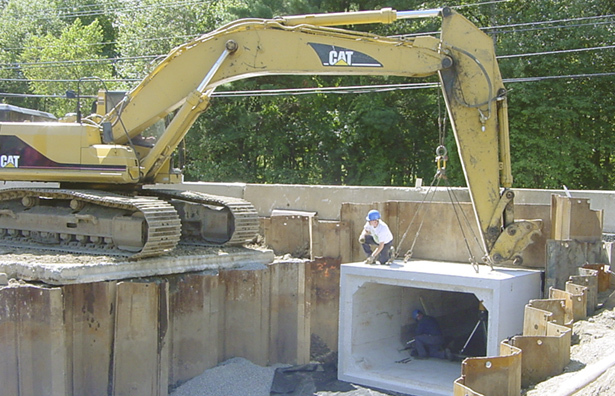 That means a lower total cost over the life cycle of a project.